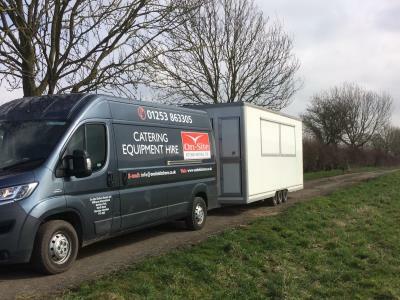 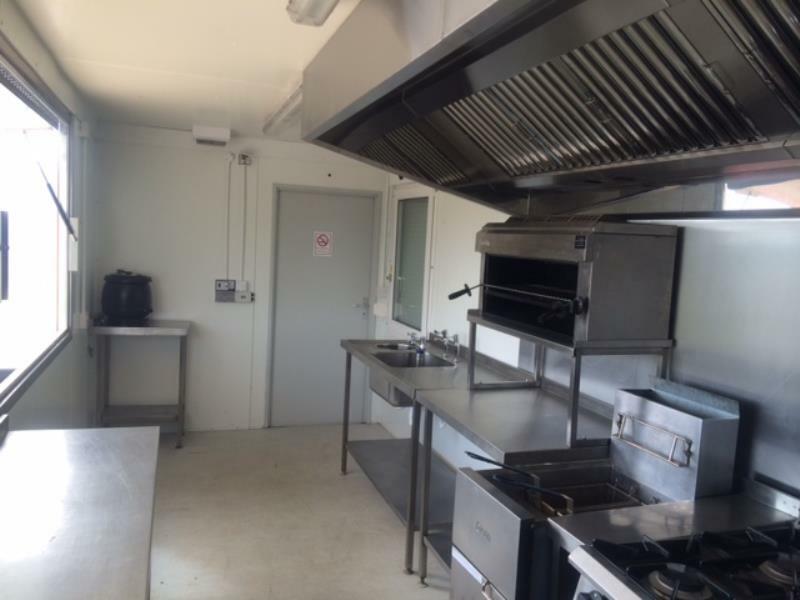 On-Site Kitchen Rentals Ltd supply temporary kitchens to give construction sites the ability to produce good quality food for their workforce. 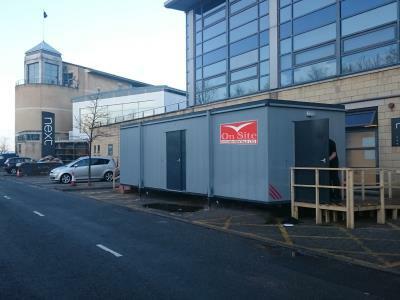 From a single Kiosk Kitchen complete with serving hatch to a sizeable modular solution using our Modex kitchen, our extensive temporary portable kitchens range is suitable for all sizes of construction sites, feeding tens to hundreds of workers as needed. 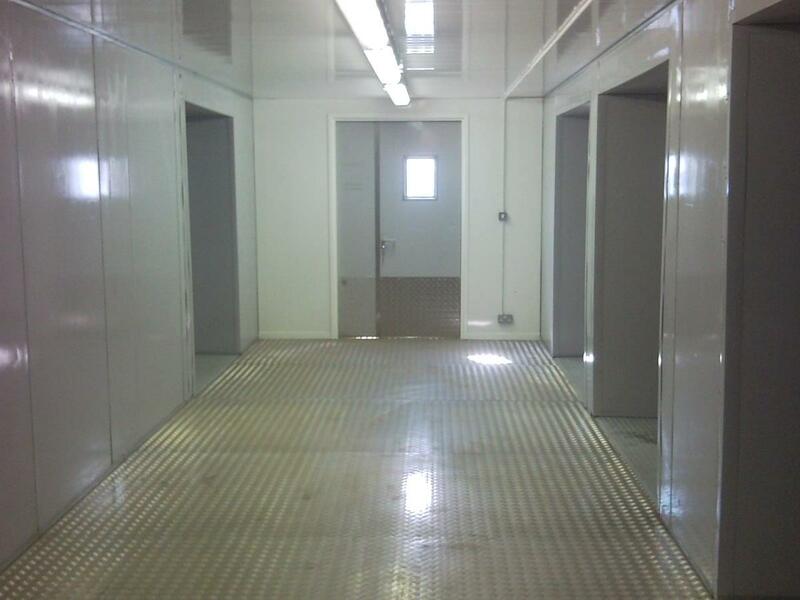 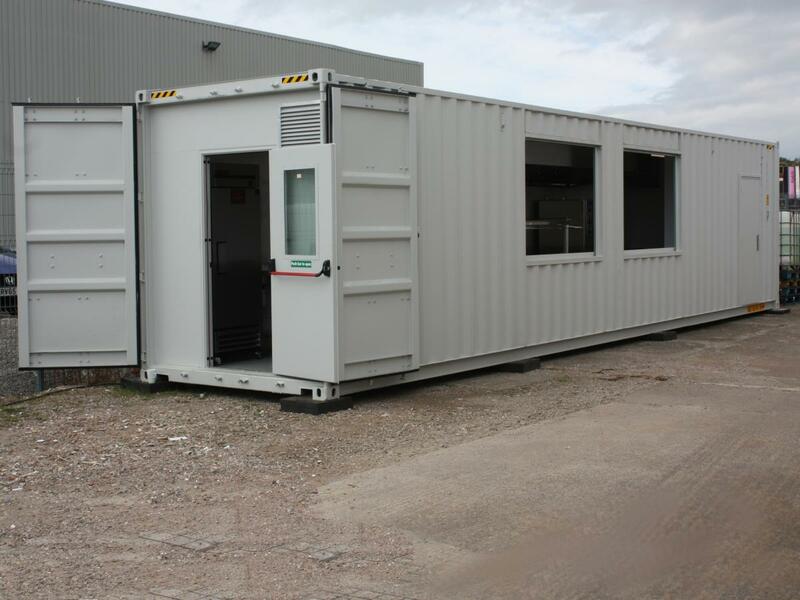 On constructions sites that require catering for significant numbers, we can supply modular installations complete with refrigeration, preparation, production, serving, dining, dishwashing and even office space, all inter-connected via covered corridors and walkways. 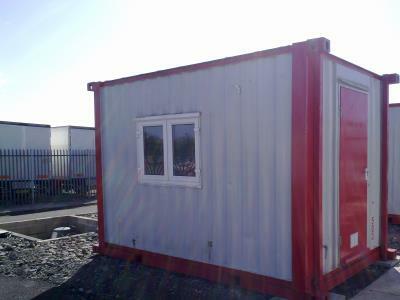 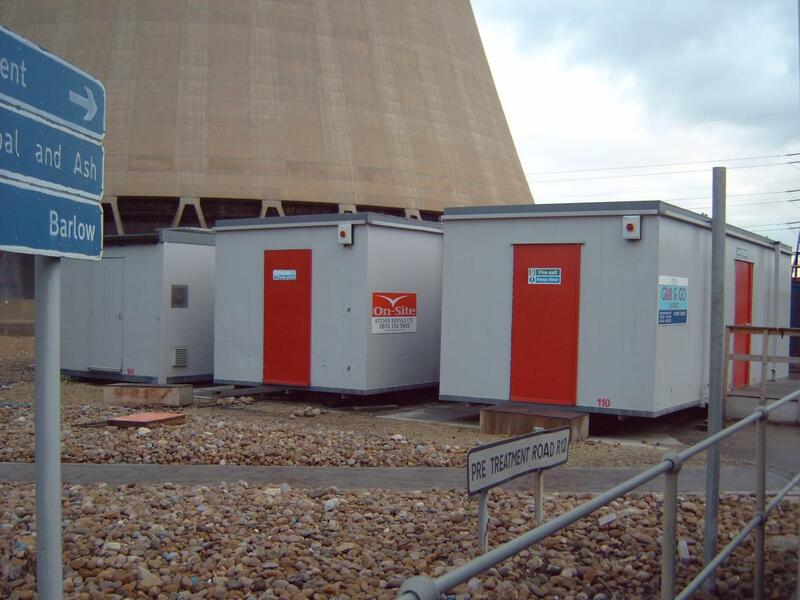 For large construction projects, particularly those in remote or harsh locations, such on site facilities are important to limit downtime and provide a comfortable environment for staff and contractors. 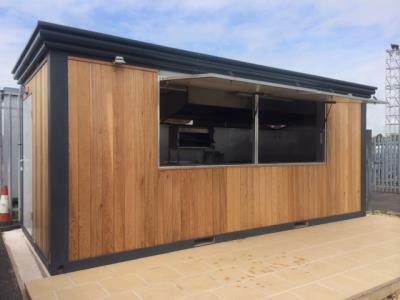 Our design and installation team will cover all regulations and guidelines, producing (and adhering to) risk assessments and method statements as necessary. 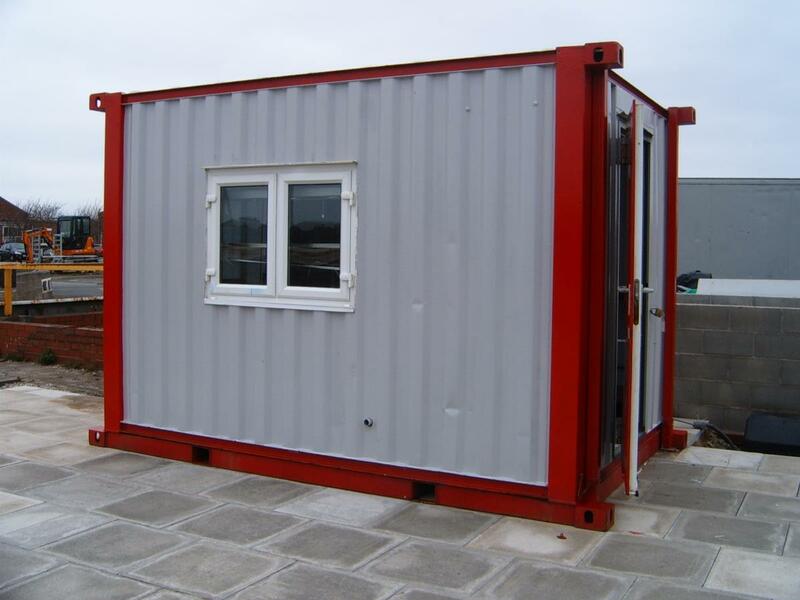 An installation for the Health and Safety Executive headquarters helps serve as proof our working procedures are up to standard. 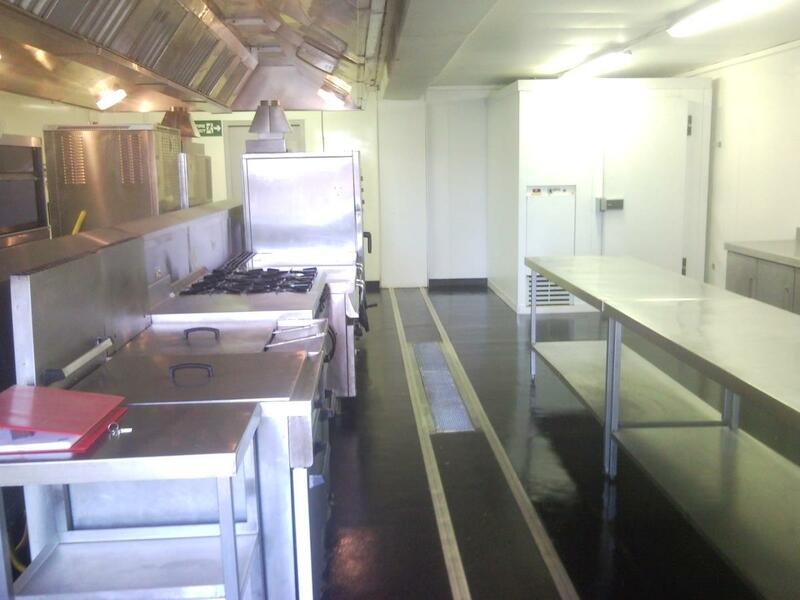 On-Site Kitchen Rentals Ltd can supply kitchens on a rolling contract basis from 1 month to 5 years or more with a maintenance agreement attached, making us a good choice for your construction site catering. 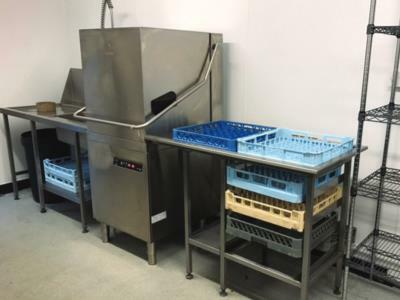 Installations are tailored to the customer's specific needs with kitchens fitted out from our comprehensive stock of catering equipment, along with dining tables, chairs and other non-catering equipment as required. 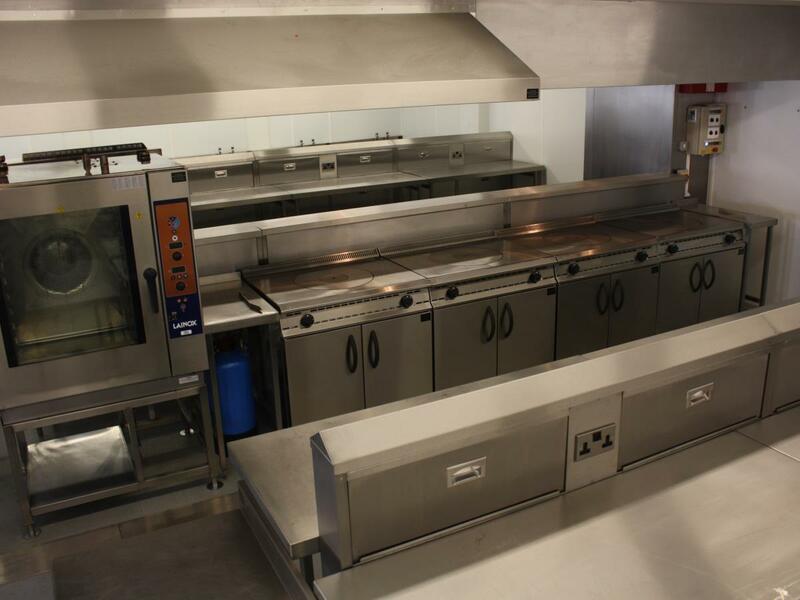 We have been established in catering equipment supply for over 20 years and have provided many installations for key construction companies. 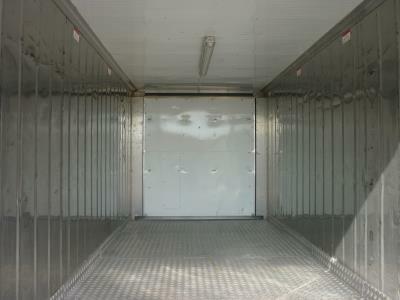 As such, we consider ourselves as commercial realists and can work within the confines of a budget and timeframe. 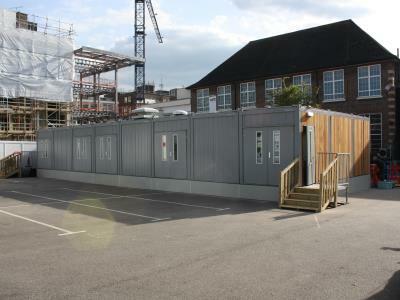 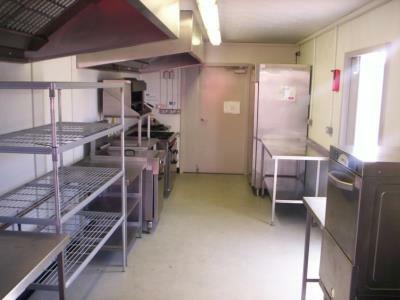 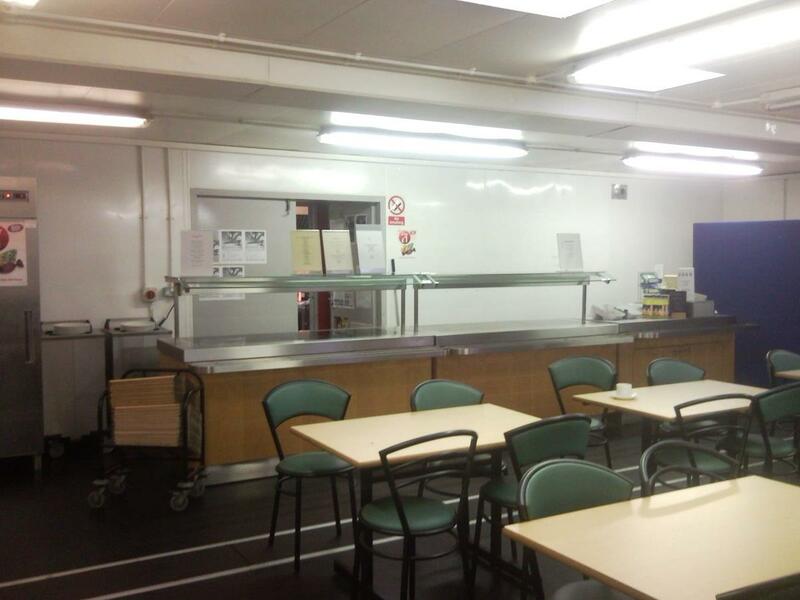 For examples of our temporary construction site kitchens, take a look at our case studies pages.